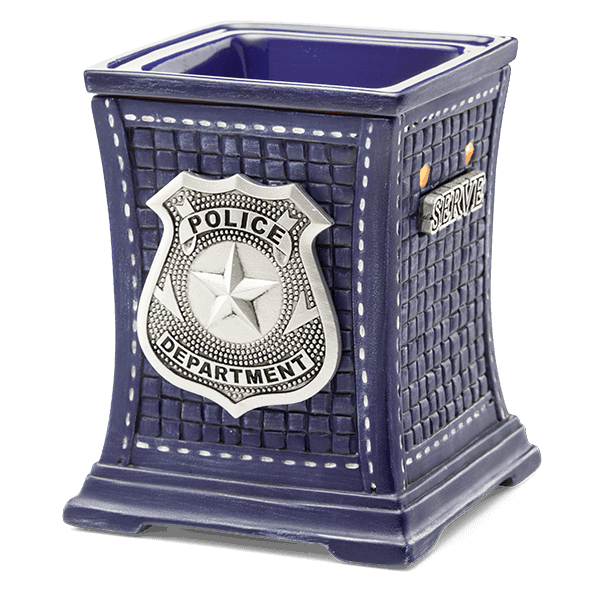 Help the police officers in your life feel appreciated with our Protect & Serve Warmer. Honoring the men and women in blue, this symbolic police badge warmer represents the dedication and ideals of law enforcement service. Long awaited return of our police and firefighter warmer – new design and highly popular.